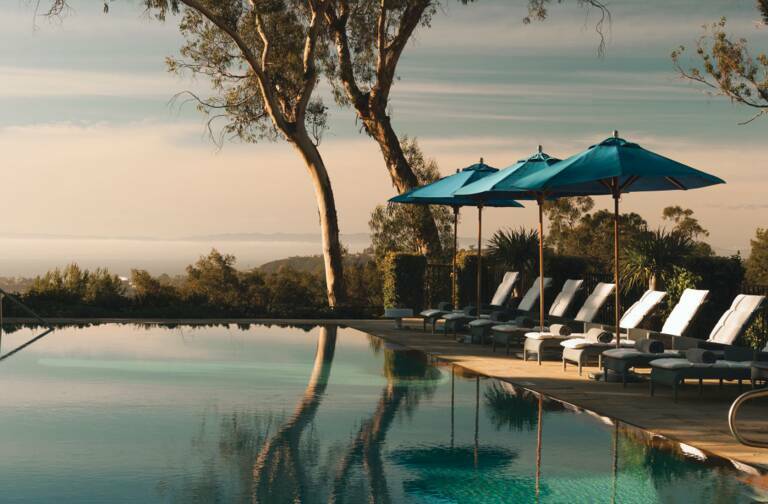 For the third consecutive year LVMH will be participating in Viva Technology, the world’s rendezvous for gamechangers driving the digital transformation, becoming a Platinum Partner of the event. A partner of the event since its creation in 2016, LVMH will once again support entrepreneurial spirit, one of the Group’s core values. 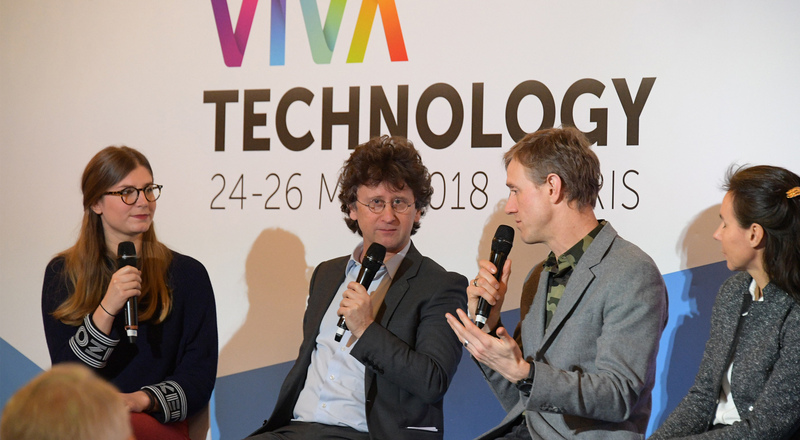 Organized by media group Les Echos and Publicis Groupe, Viva Technology each year brings together the gamechangers who are driving the digital transformation. For the past three years LVMH has proudly supported young businesses and stimulated fresh thinking by welcoming startups to its Luxury Lab. At a press conference held on February 14th at the French Foreign Affairs Ministry, Quai d’Orsay in Paris, LVMH Chief Digital Officer Ian Rogers shared his vision of corporate collaboration with startups and value creation. He spoke during a panel discussion and was joined by Charlotte Fanneau, VP Product & Marketing Manager of the startup Heuritech, winner of the first LVMH Innovation Award in 2017, talking about the startup’s trajectory since winning the award last year. 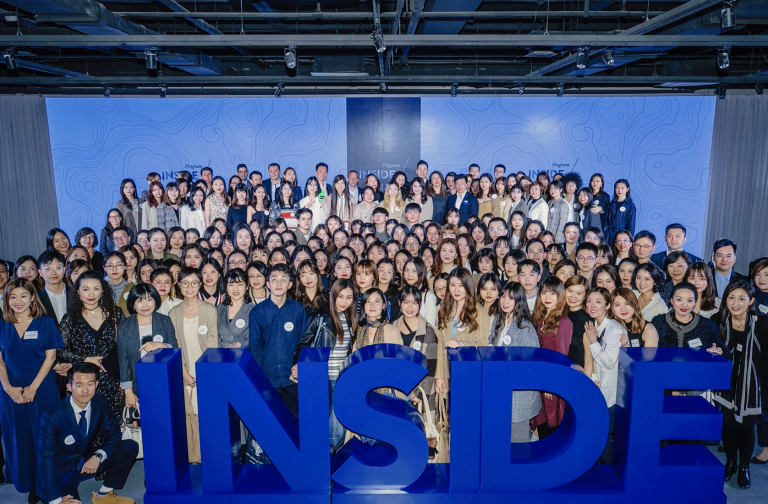 “At LVMH, we know that a healthy startup ecosystem is the sign of a healthy industry. That’s the reason why we created the LVMH Innovation Award: to strengthen our relationships with startups”, Ian Rogers noted. Following the inaugural edition last year, LVMH once again invites startups from France and all other countries to apply for the second LVMH Innovation Award via the Viva Technology Challenge platform. The 30 shortlisted startups will be invited to pitch their model to professionals and the public during the upcoming Viva Technology show, set for May 24 – 26, 2018. 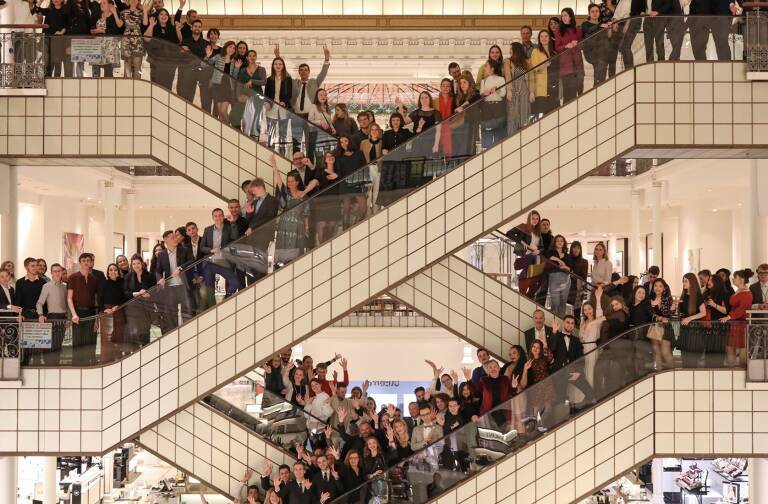 The winner will have a chance to work with the LVMH Group and its Maisons to develop its offering and expertise. 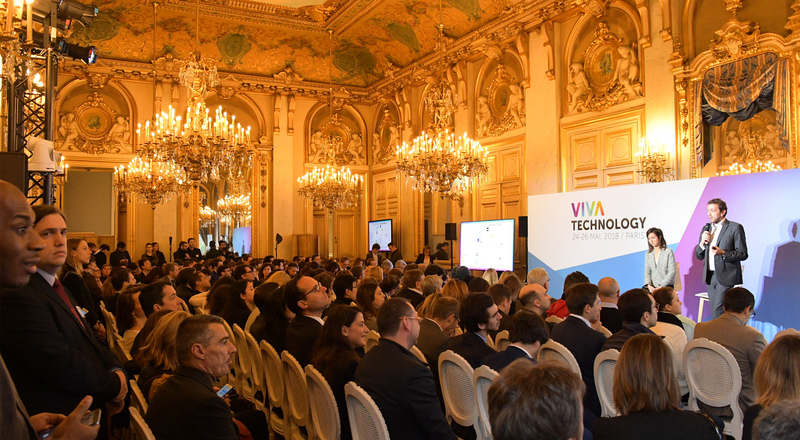 Follow this link to apply for the second LVMH Innovation Award, and rendezvous this May 24 – 26 for another edition of Viva Technology!